There is nothing sweeter than Christmas. 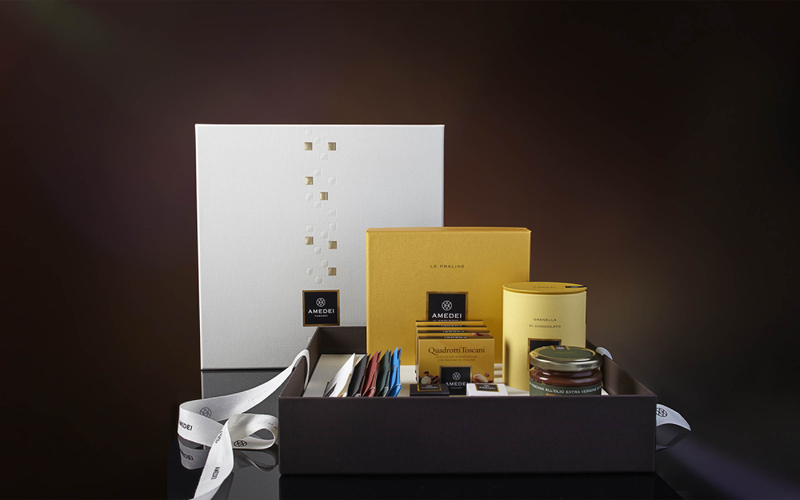 Especially when it is signed by Amedei, who for these holidays presented a selection of the best varieties of chocolate in the form of tablets, pralines, grain, cream and much more. A collection of small joys in an elegant packaging designed by Hangar Design Group, to enjoy with both through your taste and your eyes.